Another book checked off for #allthebookreviews! And this was a HIGHLY anticipated one by me. I was so excited I posted my individual review earlier today! Ha! See how my co-reader felt exactly the same as I did below - we both agree it's a 5 star read. I haven't read very much Dean Koontz, this is actually my second novel of his, my first one being PHANTOMS. 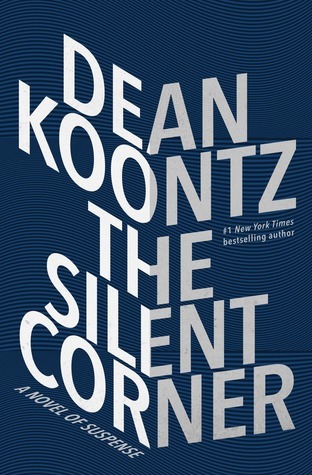 So when Random House/Bantam Books sent me an advanced copy of THE SILENT CORNER I was excited to read more of his works! I definitely was not disappointed and I'm looking forward to the rest of this series. "I very much need to be dead." These are the chilling final words left behind by a man who seemingly had everything to live for. His widow, Jane Hawk, is grief- stricken and afraid, decides that she needs to stop at nothing to find the truth behind her husband's apparent suicide. 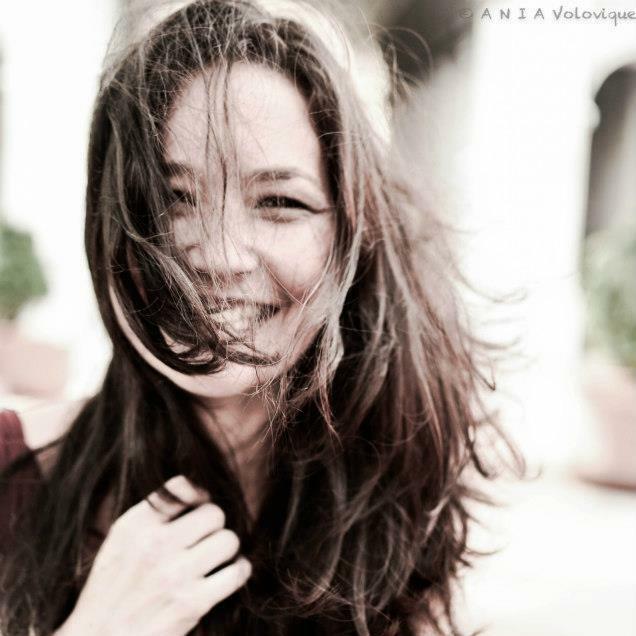 Along the way to find answers, she discovers that there are many other talented, accomplished people that have been committing suicide in large numbers. She quickly becomes the most wanted fugitive in America. Being chased by the FBI she needs to go off the grid to avoid getting caught. She's getting too close to some closely guarded secrets that they will execute anyone that gets too close. This book has some serious Enemy of the State vibes (the awesome Will Smith movie). Lies, government corruption, espionage, and conspiracy. The use of cameras and surveillance videos in order to find Jane and track her gave it an eerie, unsettling, and creepy vibe. That can happen - and I'm sure it does in the US. This is a fast paced novel with short chapters. I love the shorter chapters since I'm a person that reads chapter to chapter - "oh I only have to read 5 more pages and I'm at the next chapter". So many unanswered questions and I can't wait for the next book in the Jane Hawk series. The use of technology in this gave it a different element for a thriller. So if you want a contemporary thriller/suspense, then I'd highly recommend this one to you. 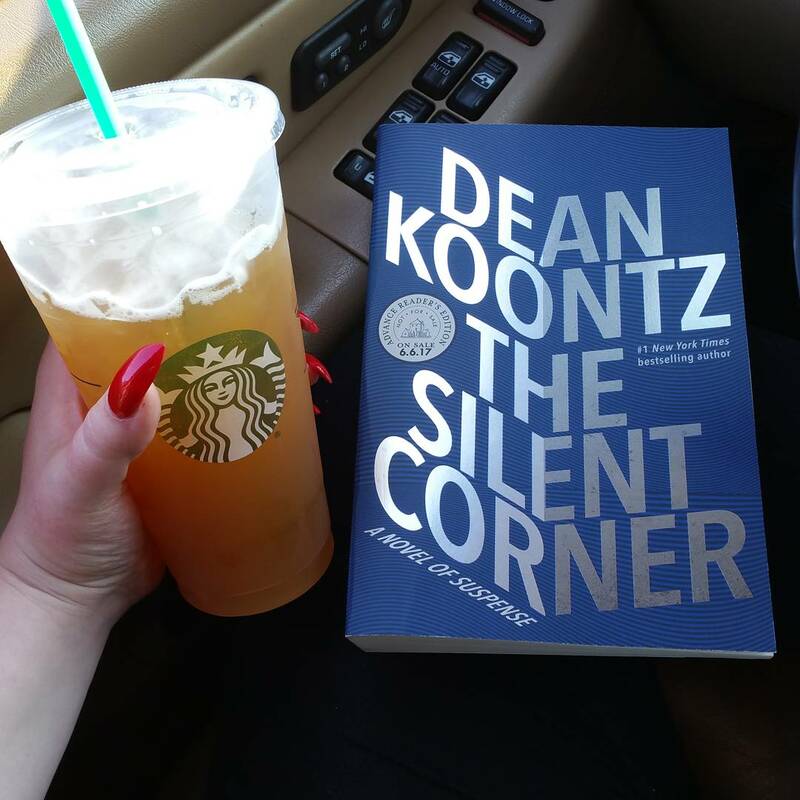 Anyone who knows me, knows of my love for Dean Koontz. I started reading him when I was 8 years old. Although I haven't read him recently, my two absolute favorite books are the ones that veer a little away from the horror genre into something different - such as Watchers and Lightning. He is BACK and with a suspense novel no less! And let me tell you people, it's FANTASTIC! Jane Hawk's husband took his own life - something no one who knew him would ever have thought he would have done. Leaving a note that gave no reason, and didn't make much sense, his suicide leaves her and their son behind. She channels her grief and using her skills as an FBI agent, decides to find out WHY. The more she digs, the more she realizes that there is an increase in suicides, all with peculiar notes left behind and baffled families confused as to what is happening. Each discovery opens up more and more questions and the answers she finds leaves her blood running cold. From the first page to the last, Koontz takes you on Hawk's adventure with a ferocity that only he can accomplish. I absolutely fell in love with Jane's character. The plausibility in the story line is chilling and while I hope this never happens, you just never know in this day and age. Exploring the Dark Net, the psychopathic need for control, things that happen in the dark recesses of minds (and/or a remote facility), government conspiracy - there are no monsters here that aren't human, and that is what makes this creepy suspense novel absolutely fascinating. Written in six parts, each short chapter has you continually flipping to the next page in anticipation of what is going to happen next. 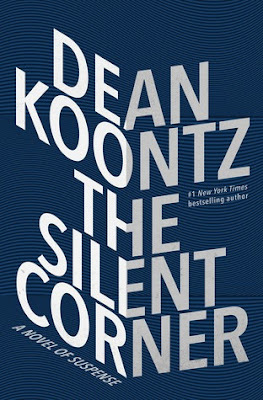 I am beyond thrilled that Koontz has more books coming in this series. TAKE MY MONEY. Can you tell I'm ecstatic to be back in his world? I give this 5 golden retrievers! Huge thanks to Bantam Books for these copies in return for our honest reviews!